The Alexis Stripe is high waisted for a flattering, no muffin top fit. 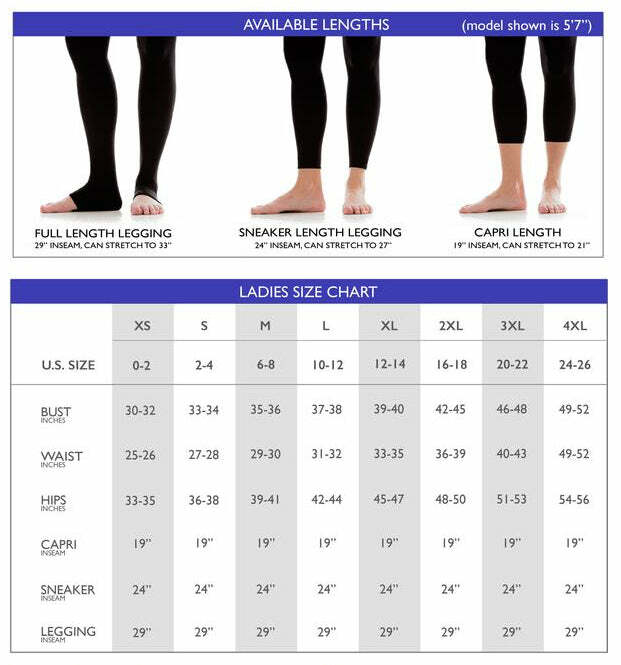 Luxuriously soft, comfortable compression smoothes and elongates. The Alexis stripe is the original K-Deer Signature Stripe.